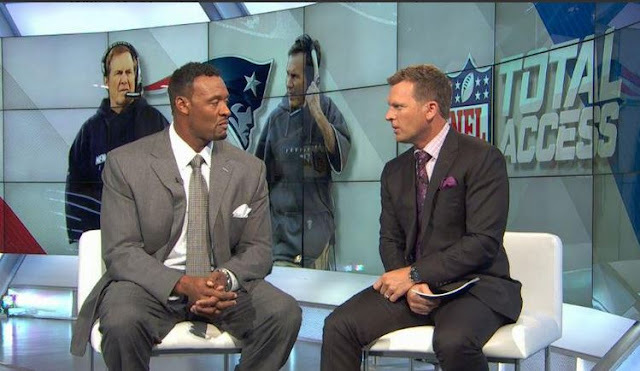 Willie McGinest: "Pats Would Have Won 5 Super Bowls if We Cheated"
Former NFL player Willie McGinest won three Super Bowls with the New England Patriots and he, like Teddy Bruschi, has no problem using his job as analyst to vouch for all the hard work that was put into those rings. During NFL Network’s “Total Access” Tuesday, McGinest said his Patriots teams would have won five Super Bowls if they were actually taping opponents practices. “I heard some of the things that were in the (ESPN) report and I could sit here and honestly say I was never handed a game plan from another team that we found in the other team’s locker room. “We were never shown tape from any teams practicing. Instead of three Super Bowls, we would have had five. You give us the answers to the test then no team would have come close to beating us, especially games that we won in the Super Bowls by three points or less, tight football games. He refuted the claims of lower level employees sneaking into opposing locker rooms to steal playsheets and other important information. Some imes, the Pats just stumbled upon all that info.  “Now, if a team is stupid enough to leave their shot sheets or [gameplans] in the locker room or leave their plays on the grease board — which I’m sure all teams know this goes on — then that’s their fault,” he said. “But at no time when I was a Patriot [did anybody] ever hand me something. Now, we had keys and we tendencies and things like that, and there were a couple games where teams probably did leave stuff in there and coach had a hunch they would run certain things. You’re setting yourself up if you expect an ex-Patriots player to plead anything other than innocence and excellence.